We believe in affordable, informative, social and clean accommodation for anyone that is traveling to the city of Detroit. We exist to be a catalyst for exchange between Detroit and the world. An international city that changed the world. Explore, engage and create. Be inspired by the city that made it happen. 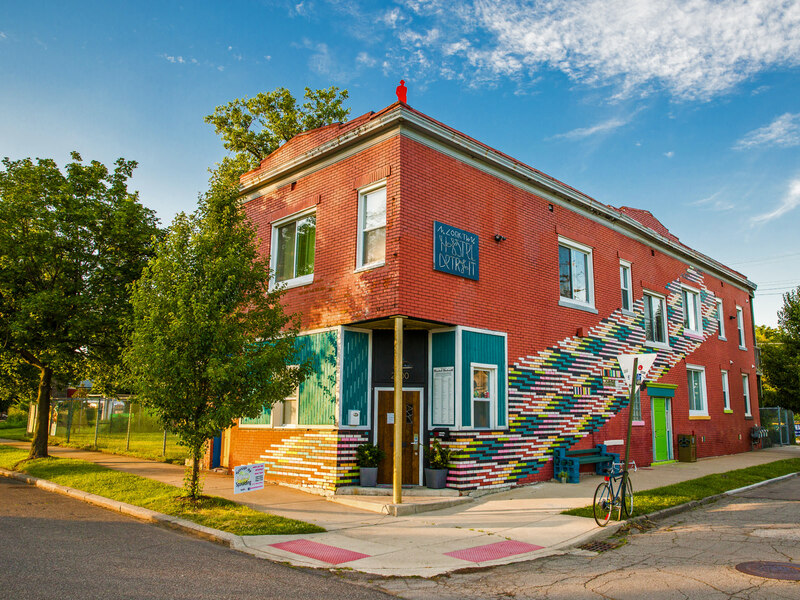 Hostel Detroit is located in Corktown. A neighborhood experiencing serious rebirth. Bars, cafes, restaurants, breweries, distilleries, shopping, urban farms, art, the infamous train station and Downtown are right at your fingertips. We are passionate about sharing the past, present and the future of the City of Detroit with the world. 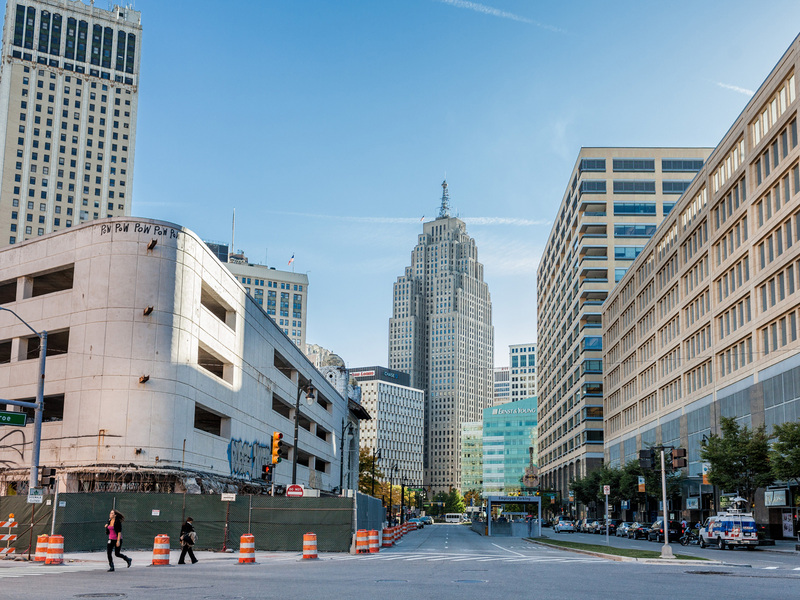 Our team is dedicated to helping you discover ALL of Detroit. 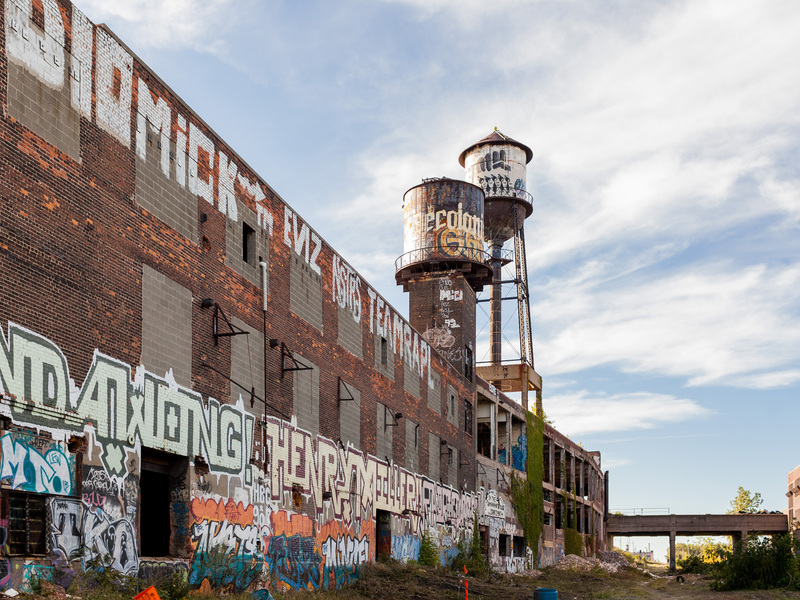 Detroit is home to world class innovative public art, museums, galleries and street art. 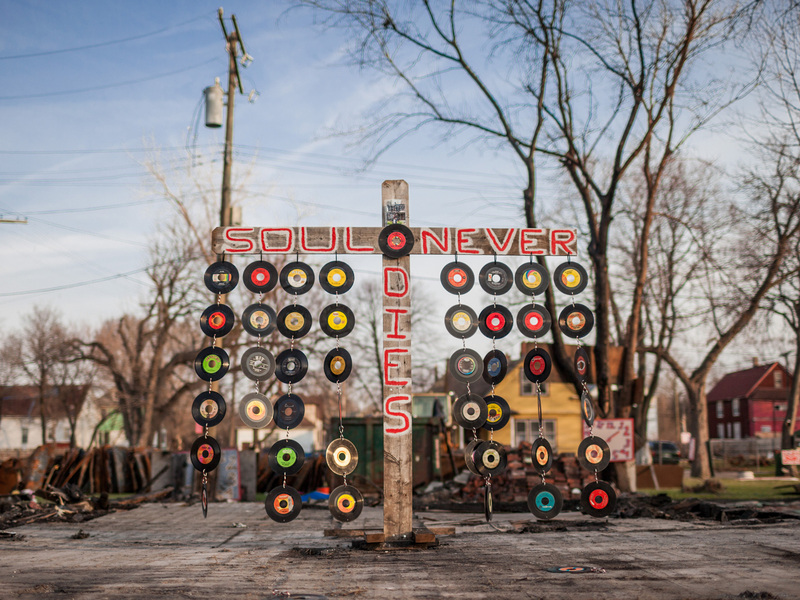 Detroit takes art seriously, it is omnipresent. 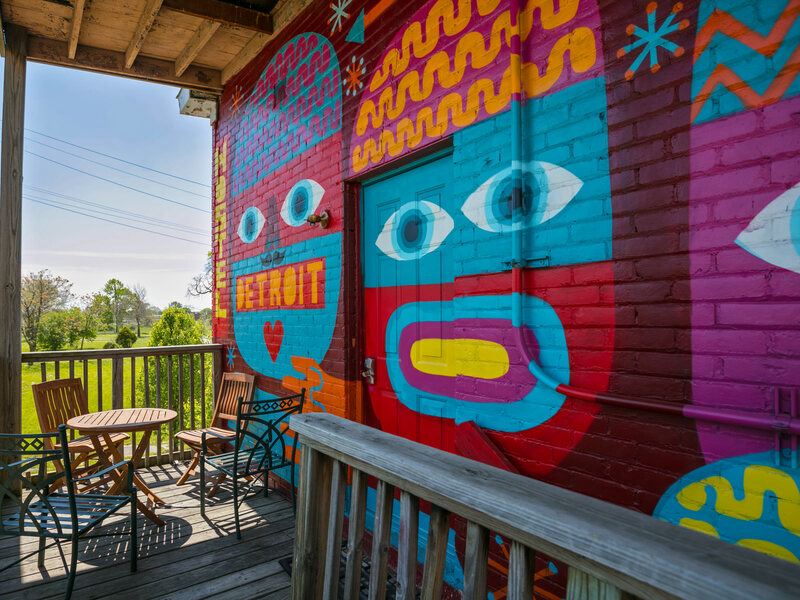 Hostel Detroit will help you experience Detroit's art scene first hand as an insider. Transformation in progress... Experience the past, present and future of a world industrial powerhouse. Decided you are ready for a life changing experience in Detroit? One of the most welcoming hostels I've ever stayed in. Great people, amazing vibes! On the bus home to Toronto now wishing I was back in the D at Hostel Detroit! 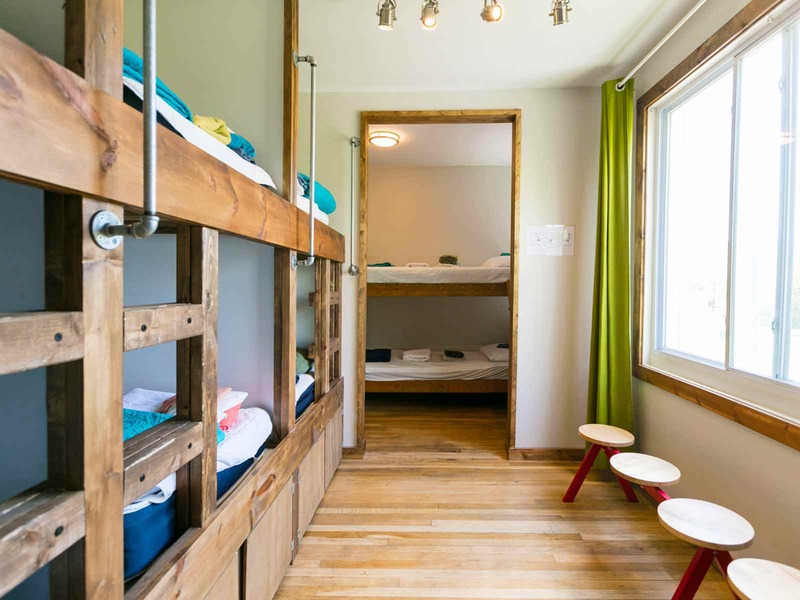 I have stayed in 40+ hostels around the world and would easily place this hostel in the top 2 or 3. In many ways HostelDetroit should easily win the hospitality award worldwide. The staff goes out of their way to help you find what you are looking for and is quick to include everybody in what they are doing. Due to the support of the hostel staff and the extended hostel family I felt integrated into the life of the city within a couple of days. I have more contacts in Detroit than I do in the city where I live now. And I have Hostel Detroit to thank. As an aside perfect for long stays, interns, and people doing short term projects. One of the greatest hostels we stayed in on our US trip. The staff knows the city very well and provided us with a lot of information about Detroit based on what we were interested in. Thanks to them we really enjoyed this special city! Looking forward to my third stay at Hostel Detroit. 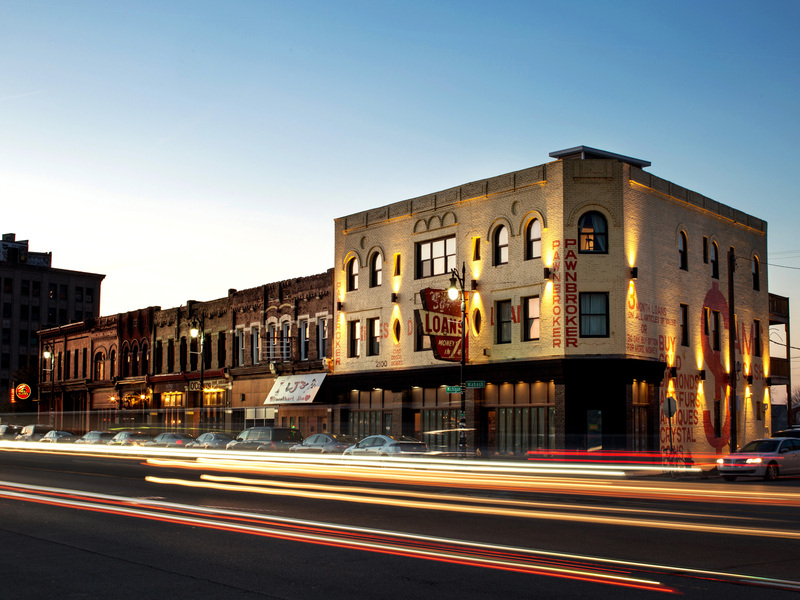 No better place to stay while visiting the D.
The perfect no-nonsense, comfort and convenience kind of a place. We popped in to Detroit just for one night to see the new Frida and Diego exhibit at the DIA and were pleasantly surprised by how easy the booking/checking-in/checking-out process was. The location was perfect as you're so close to Astro Cafe, Slow's BBQ, little Mexico and the Two James Distillery. Parking is no problem (as with most parts of Detroit) and we were greeted really warmly when we arrived. All in all, this was a perfect place for us to enjoy Detroit from. Highly recommended. Great place to stay. Awesome place, friendly staff, even got a lift to the Greyhound Station when I couldn't get a taxi. 20 minute walk to downtown, great place to stay if in Detroit for a night or two. Free parking on the street if you have a car which is a plus.